We found a fantastic, simple juice recipe for immune system support. It’s a tasty, healthy drink made with pure fruit and veg, and is full of nutrients such as antioxidants and amino acids. You’ll need a blender or juicer of course. The immune system of the human body is highly complex – as it needs to be able to detect and do battle against a wide variety of invaders including viruses, parasites and bacteria. The human immune system even has the ability to adapt over time, leading to “adaptive immunity” – an enhanced response in later encounters with the same pathogen. Without our immune system, we would not have made much past the first days of our existence. To keep this awesome, often overlooked part of your body up and going strong, try making this tasty fruity drink and enjoying it daily. Chop ½ cup each of watermelon and cantaloupe into 1 inch cubes. Slice up an apple into chunks, and toss all your fruit in the blender. Add 2 cups of organic carrot juice, and blend until desired consistency has been reached. More juice will make it thinner, while less will yield a thicker blend. Enjoy 1-2 times daily. This drink is rich in antioxidants and amino acids, and enjoying it daily will serve a couple of benefits. The apple is packed with antioxidants, which help rid your body of free-radicals-free radicals can damage the immune system. 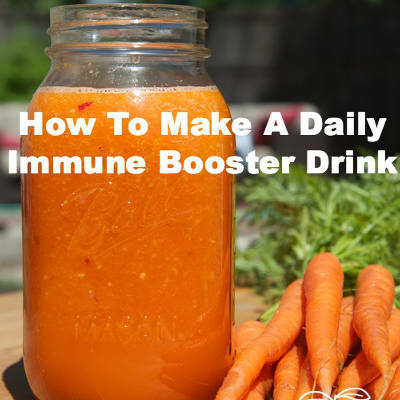 The melon and carrot juice are chock full of amino acids, which are needed to trigger the response of our T cells to rid our body of invaders. 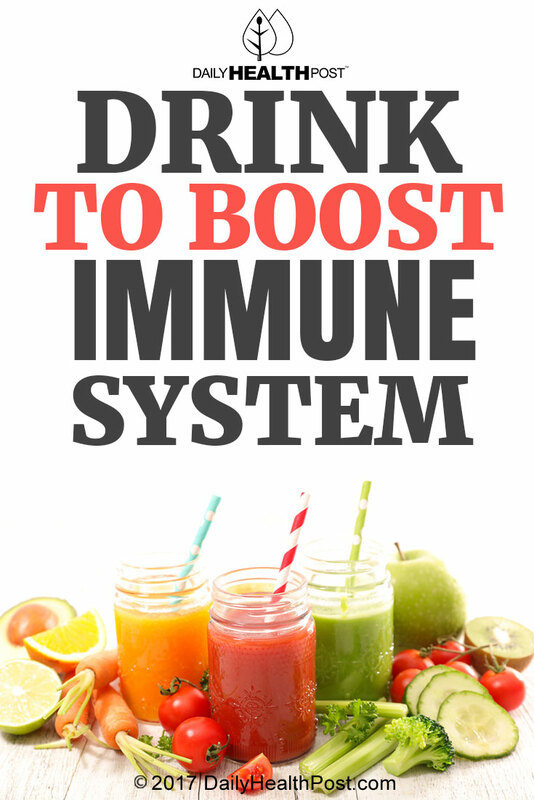 What steps do you take to boost your immune system?